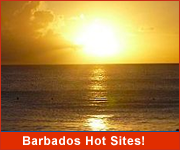 Barbados Hot Sites Of The Week! Planning a Caribbean vacation to Barbados? 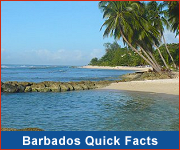 See what these featured Barbados accommodations and activities have to offer! Andrew Transport can design the tour that is right for you. See the best Barbados has to offer and enjoy a fun and relaxing tour created just for you! Andrew Transport offers historical tours, nature tours, scenic tours, customized tours and much more! 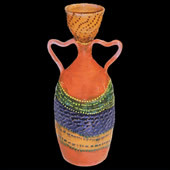 Earthworks makes some of the finest quality, most attractive, functional art in the Caribbean! Visit their studio free of charge to see these amazing artists at work. Browse the shop to find perfect gifts for family, friends, and yourself! 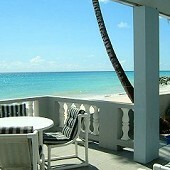 For the rental of beach cottages, villas, apartments and vacation rentals. All of our properties are kept in excellent condition at very affordable rates. Our properties are located on the south and west coast. Some are on the beach and others are within a short walk to the beach. 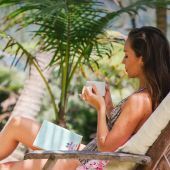 At ECO Lifestyle Lodge, experience a fresh, modern take on authentic island living. 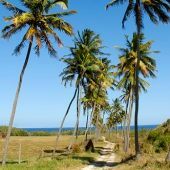 Nestled within the Bathsheba community, ECO’s location is quiet and unspoilt; its laid back, rootsy east coast vibe embodies simple living and a deep respect for nature. 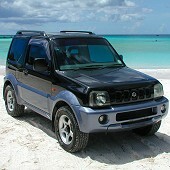 Bajan Car Rentals Limited is a family owned business that offers a wide range of vehicles in excellent condition. We offer Specials and Discounts all year through. Unlimited mileage, free delivery and collections islandwide, maps and more. 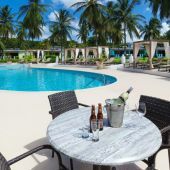 Looking for affordable accommodation on the west coast of ‪Barbados‬? Come experience luxurious living at an exclusive gated community in the heart of Barbados famous west coast! 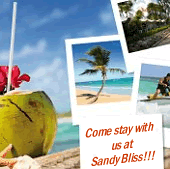 Just opposite the renowned Sandy Lane Estate, Sandy Bliss Condominiums are ideally located near to fine dining, lovely beaches, shopping, golf, watersports and all the desires of the ultimate Caribbean luxury vacation. Sneak away to the tranquility & true Bajan hospitality of the All Seasons Resort located in the heart of the West Coast. Our 750sq ft one bedroom suites come fully equipped with a kitchenette, a dining area, a living area, a private patio, Cable TV & personal parking. Enjoy FREE amenities such as local calls, wireless internet, shuttle service & on site gym. Contact us for specials & group rates. Journey to a spectacular underwater world below the crystal clear Caribbean Sea and explore fascinating marine life, colourful reefs, majestic coral gardens, and sunken ships. 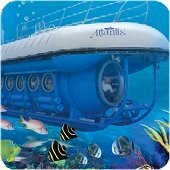 The submarine is spacious, comfortable, environmentally friendly, and air-conditioned with large view ports which allow you to relax and enjoy the wonders of the deep on this unforgettable guided tour. Located in the relaxed setting of All Seasons Resort, this restaurant overlooks beautiful gardens and a freshwater pool. Featuring Mughlai cuisine, one of the most popular cuisines in North India, the restaurant sources its spices from India to ensure authenticity in flavour and aromas. With a wide variety of dishes to choose from, Asian Spice Indian Restaurant offers an exquisite dining experience.